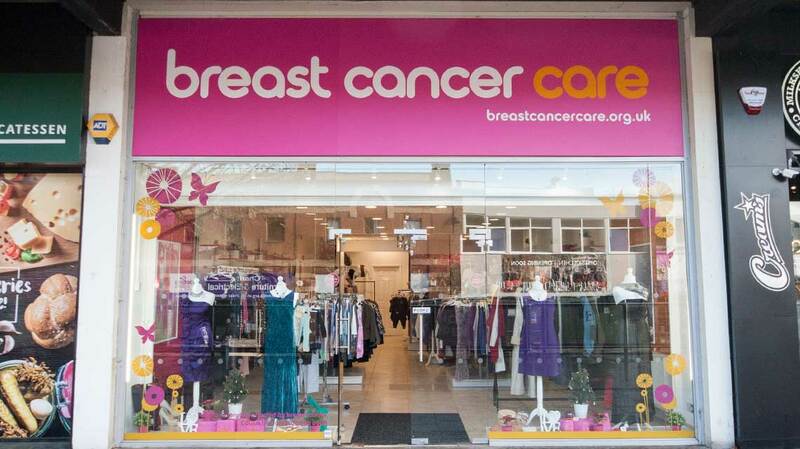 Cirka has recently been providing creative charity store design services to Breast Cancer Care and Rieves Retail to bring the charity’s first high street stores. The charity store sector has seen a continuous evolution in retail with no more rummaging in boxes or on rails in fusty surroundings. 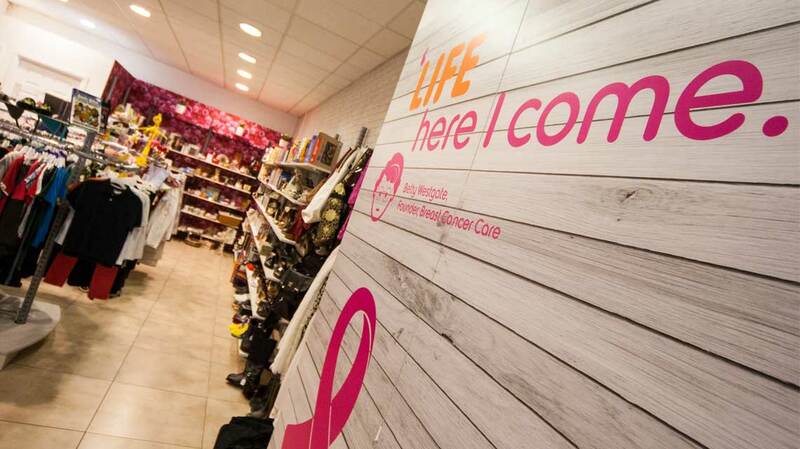 Designing a charity store for the cost conscious or bargain savvy shopper means creating a bright contemporary multipurpose retail format that draws inspiration from the boutique retailer of today. 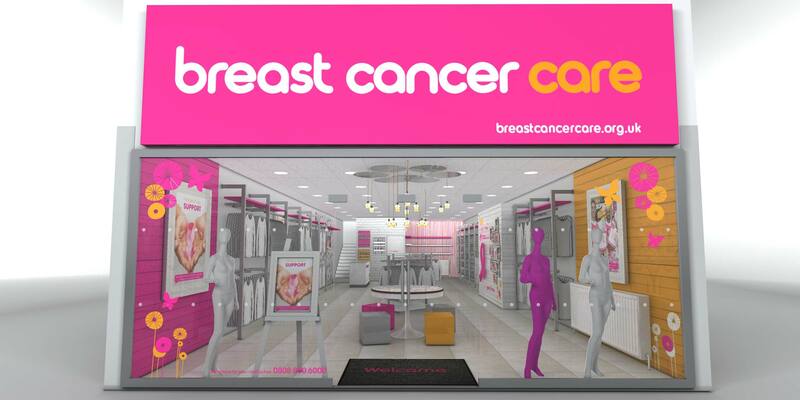 Cirka listened to both Rieves Retail (who would run the stores) and the Breast Cancer Care charity to create a flexible retail format that will evolve during its trial period to become a cost effective and impactful brand vehicle to drive both awareness and vital funds, planned be rolled out nationwide over time. 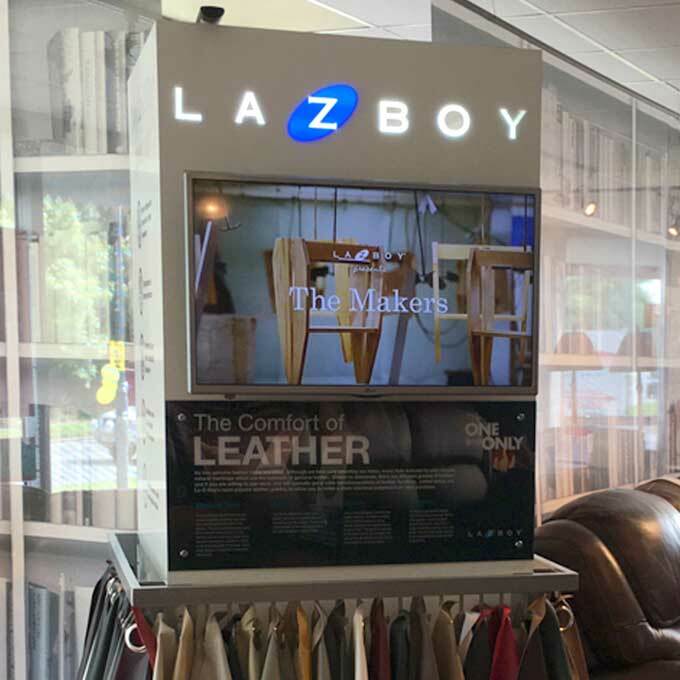 Taking time to understand both the BCC values to be conveyed in a 3D retail space and the expectations of the shoppers, and also their motives for visiting the store, were central to the creative concept. The store’s external signage is bold and instantly recognisable to drive awareness, the interiors bright, open and spacious so to be as welcoming as possible whilst retaining an eye on the commercial use of space. Cirka understood every penny spent on the retail space was money not going to the charity so clever use of print and upcycled items allowed the design brief of a boutique retail experience to be met without the high costs of bespoke fixture. 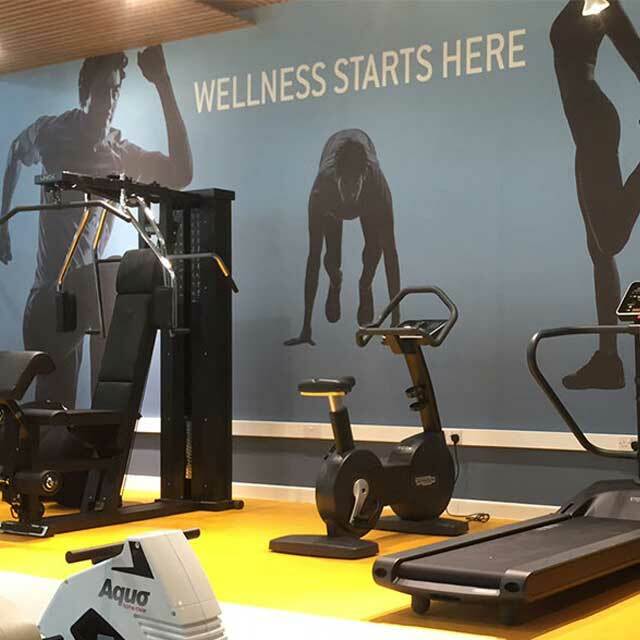 Shelving systems were chosen to be both modern, flexible and also functional, whilst simple customisation of these components allows the brand add its own twist of personality.